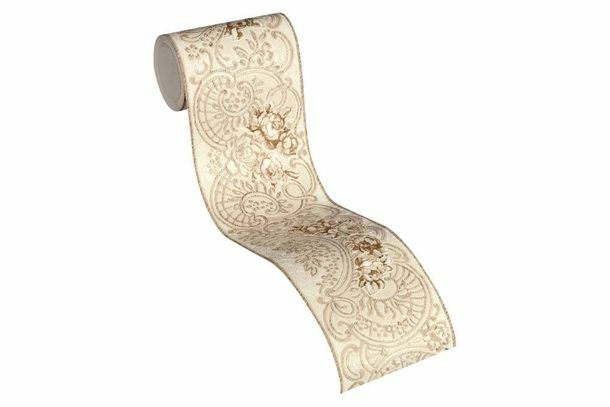 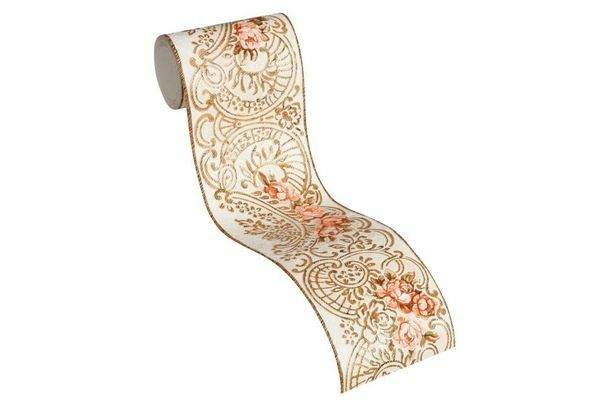 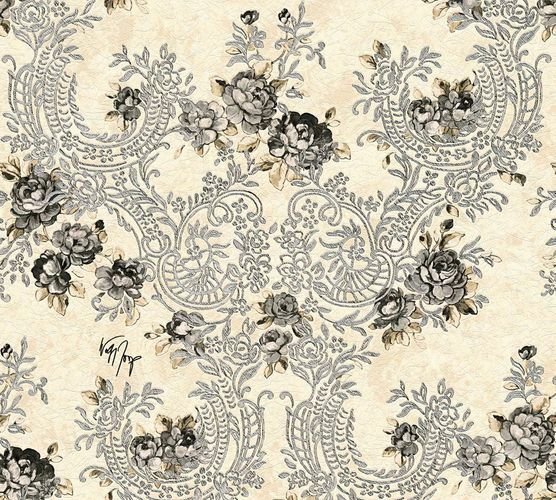 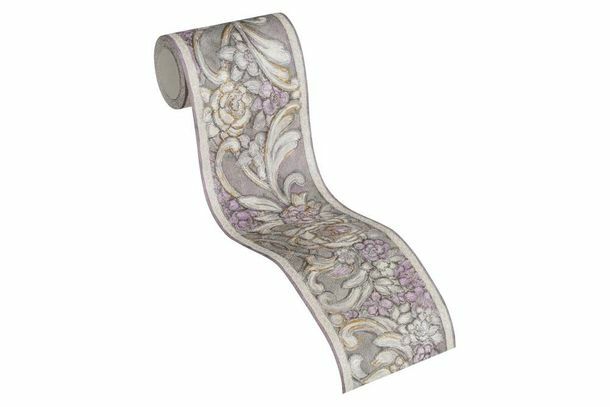 Wolfgang Joop presents with his first wallpaper collection "Kind of White" opulent and elegant wallpaper designs, which transform your home into a graceful palace of living. 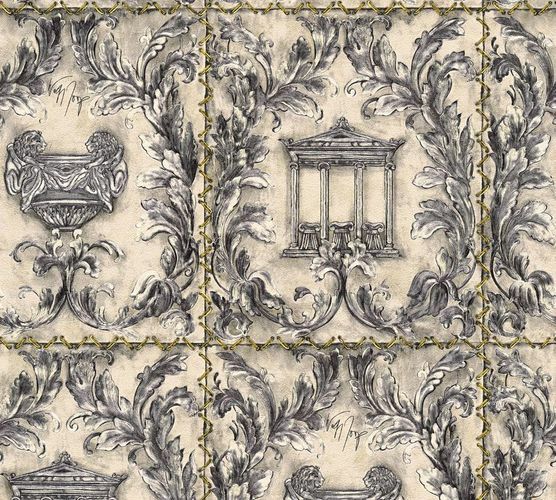 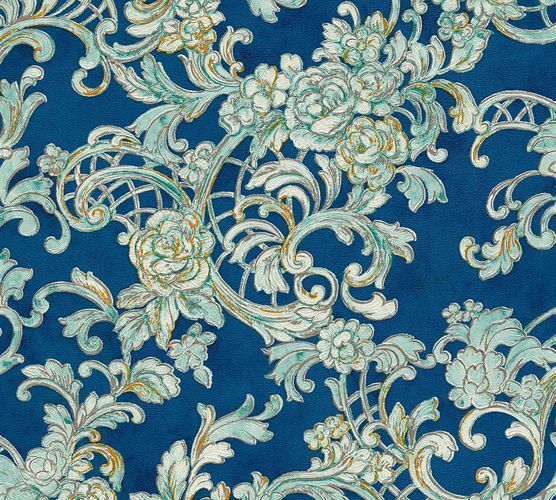 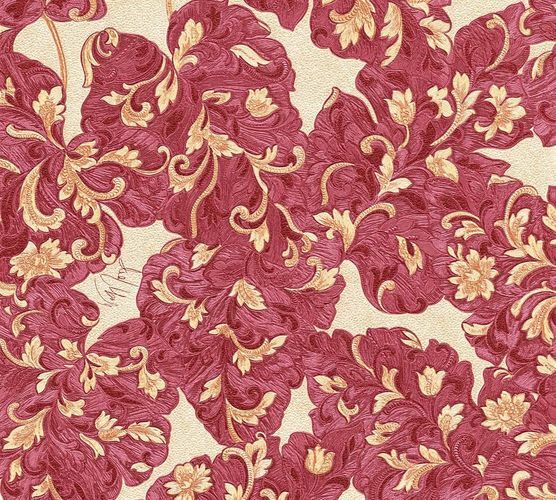 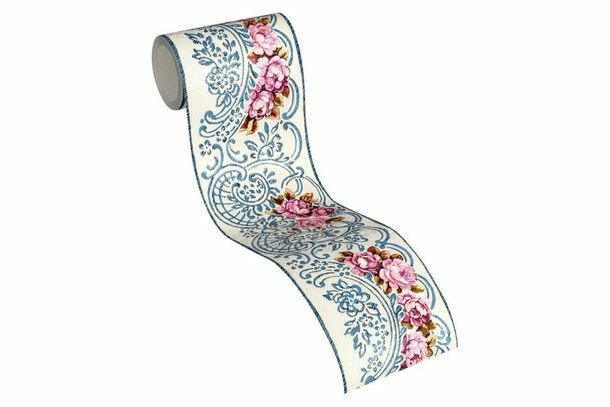 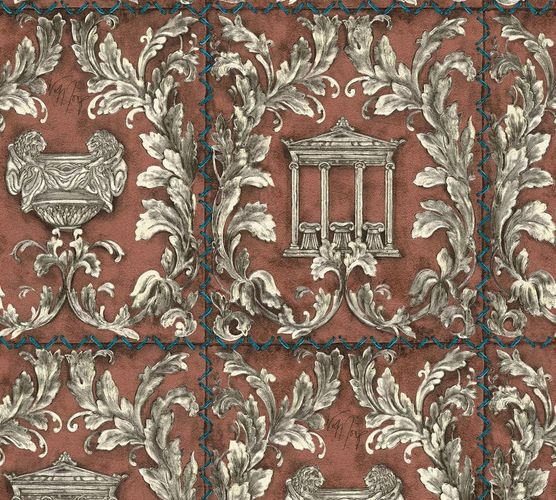 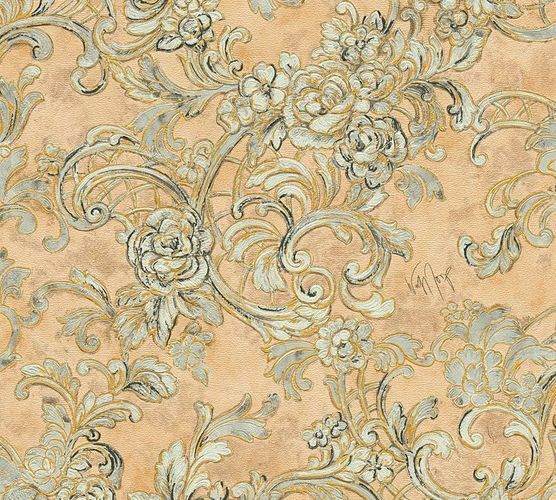 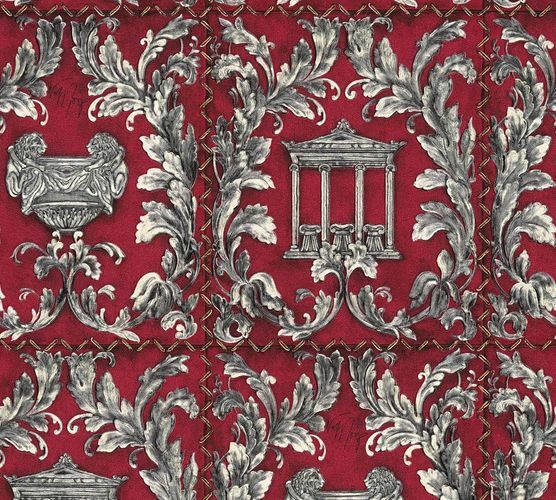 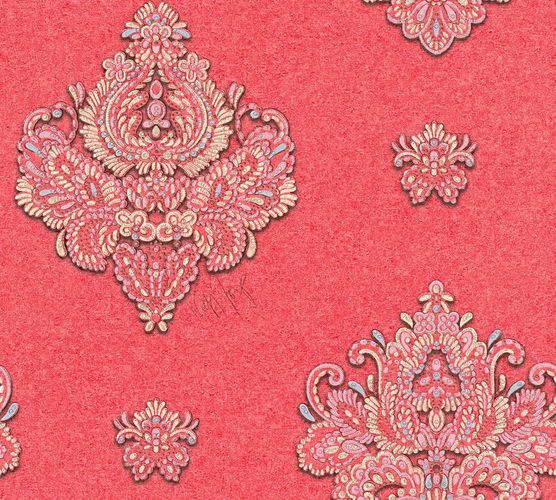 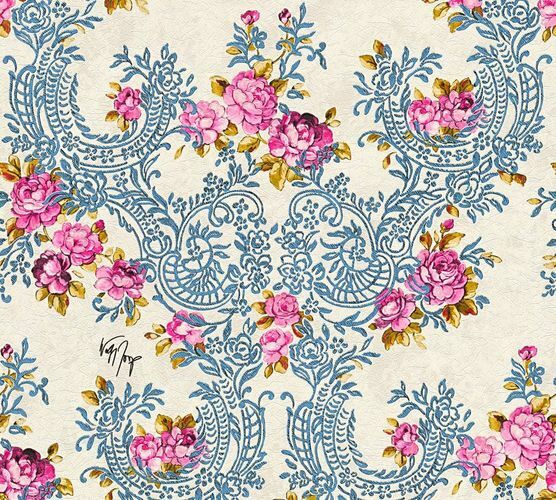 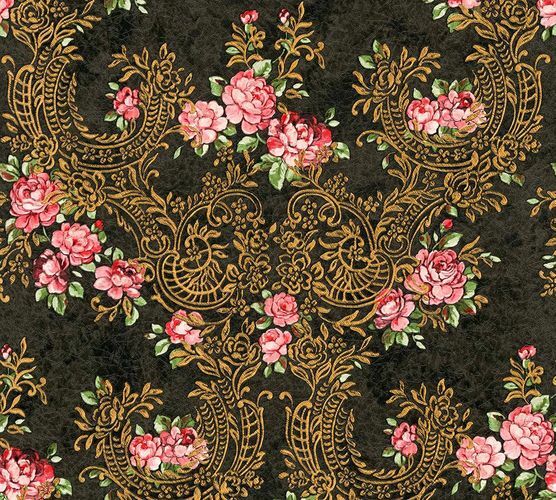 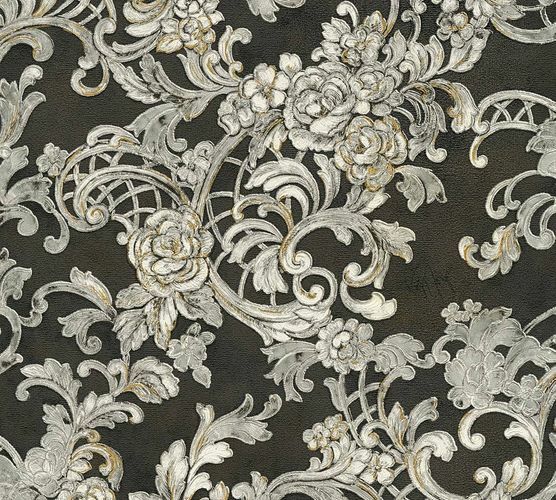 The non-woven wallpapers create with their opulent designs a noble ambiance in your living space. 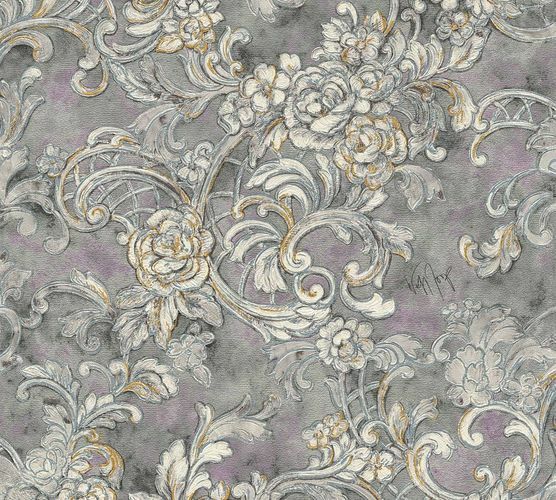 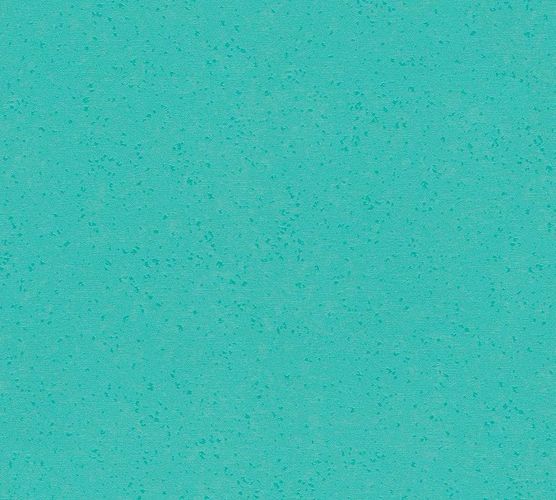 Thereby, the wallpaper styles are stressed by beautiful gloss and glitter effect, which generates an beautiful appearance in your room.